Tons of free magazines are available on the Issuu web site or iOS and Android apps, titles like Dayton Magazine, or the 1977 issue of Daytonian, the University of Dayton's College yearbook. That one is a blast from the past. I've used the free (I love free) WinDirStat utility on Windows PCs to find which files on my disk are taking up lots of space, making a periodic cleanup much easier. Disk Inventory X provides the same experience on a Mac. As shown in the graphic below, the larger the file, the larger its rectangle, so clicking on the gold one at the top left reveals that my iPhoto Library is the biggest file. Time to move that one to my external 2TB hard drive. Wikipedia contains a nice entry on free (I love free) software, arranged into dozens of categories such as Anti-Virus, Backup and 3D Graphics and Television Software. Enjoy that feeling when you're smart-phone is headed towards the concrete? I thought not. 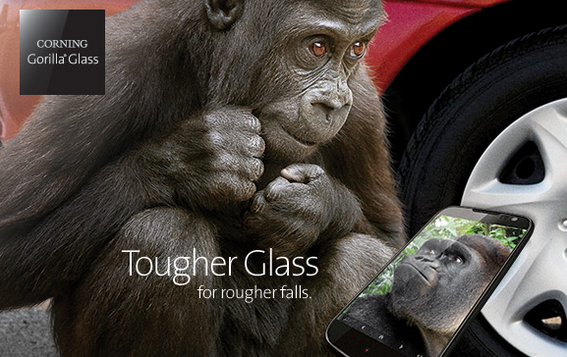 The folks at Corning have been working on that and yesterday announced Gorilla Glass 4 which survives 80% of these OMG moments. Check out more detail at their web site, and be sure to watch the gorilla videos. Really cute. The most recent addition to my home's audio technology is this stylish wireless speaker. 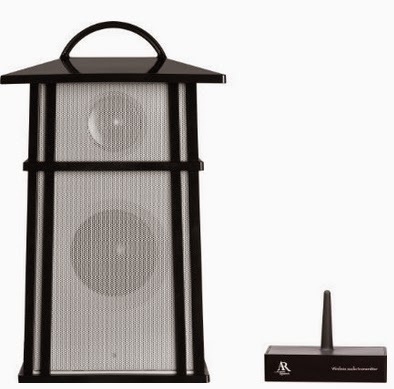 You can attached any device having a 3.5mm output jack to either the speaker or the transmitter, which can be separated by as much as 150 feet, perfect for reaching the backyard. And it's much louder than I expected, good for hearing music or a football game over the bubbling jets of the hot tub. Simple and large, quite often the key to a perfect app. Nano Timer Plus is both. 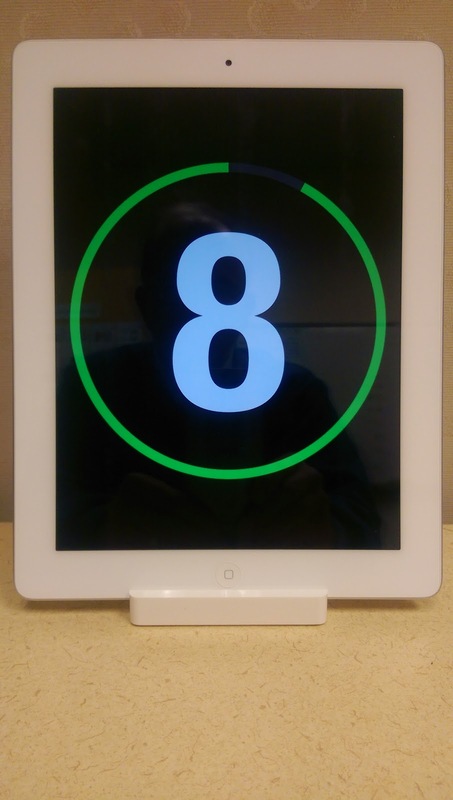 It simply displays a countdown timer in minutes until the last minute, when it displays seconds. The outer circle counts down the seconds within each minute, starting in green, changing to yellow with a few minutes remaining and finally changes to red as time is running out. A great companion app if you're making a presentation, teaching a class or measuring a time-out moment. 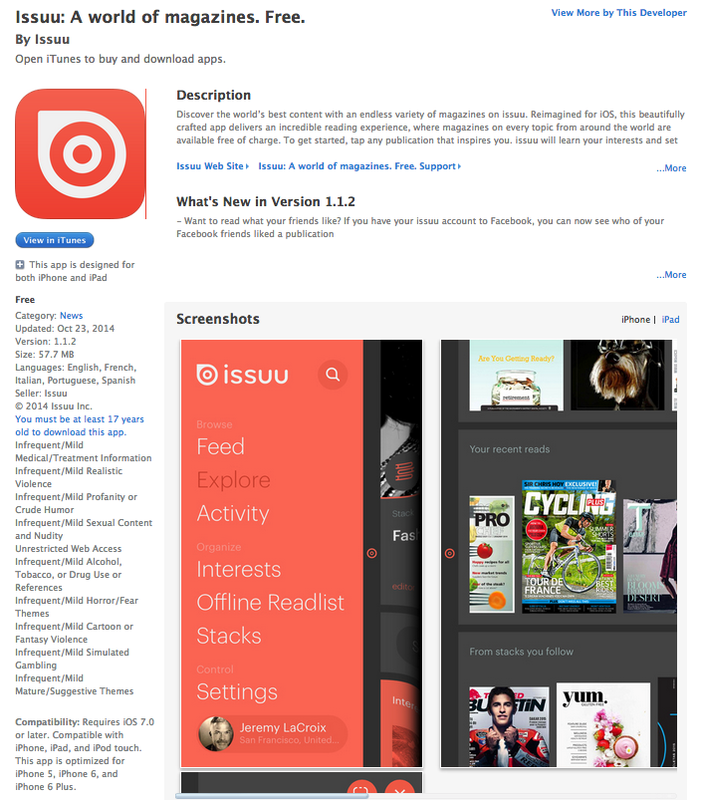 There's a free (I love free) version, but I opted for the $0.99 version for its extra features. I changed from Time Warner's Road Runner email many years ago. That was a painful, but short-term, process of notifying family, friends and websites of my new Gmail address. But there were, and still are, three main reasons driving me to change. I knew that the day would come when I no longer used Time Warner in western Ohio. My Road Runner email's domain name was @woh.rr.com. The "woh" is the western Ohio part, so even if I stayed with Time Warner after moving to some warmer climate, I would have to change email addresses. Changing sooner than later was much less work. Road Runner is OK (that's generous) when accessed from a web browser, but its mobile support is horrible. If you delete a message from your smart-phone, it doesn't get deleted from the Road Runner server, so when you go back to a web browser, those emails are still there and must be deleted again. This is due to Road Runner only supporting the old, old POP3 protocol and not the newer IMAP protocol. Time Warner is not in the email business. Google, Microsoft and Yahoo! are heavily invested in email and regularly role out improvements. Using one of these solves all the above. So don't wait until your moving day to switch. That's enough work and stress by itself. If you have an old PC running WindowsXP, which hasn't been getting security updates now for 223 days, you might want to consider installing some variety of Linux, and a good choice would be Linux Mint. 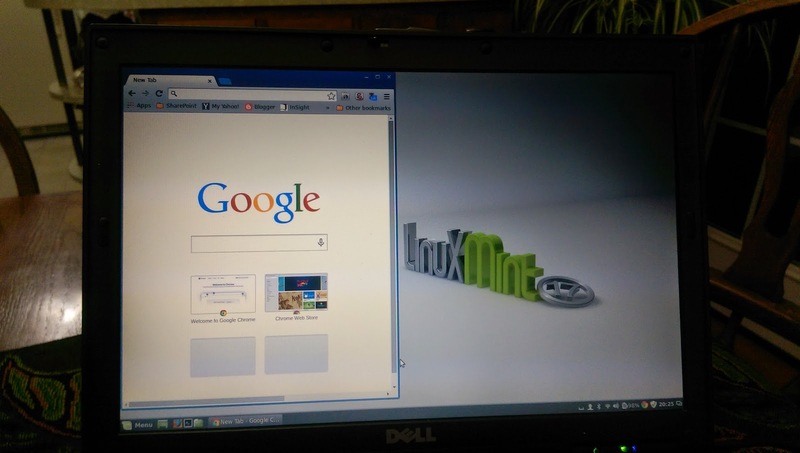 I blew away Windows on an old laptop over the weekend with Mint, then loaded my favorite web browser, Google Chrome, and LibreOffice, a free (I love free) alternative to Microsoft Office. 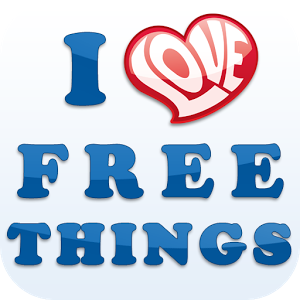 If you've read this blog for awhile, you probably know "I love free". There is a ton of software available at no cost, but finding it can be a challenge. 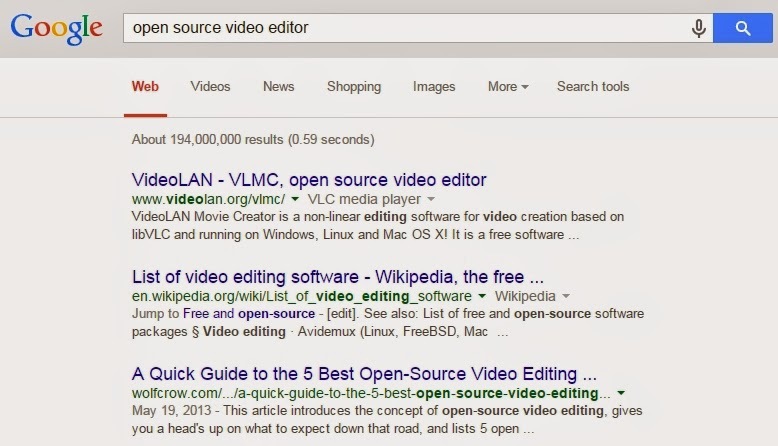 Searching using the word "free" usually ends up with software that is a free download, but costs money to use it after a short trial period. I upgraded my car stereo a couple years ago and gained a USB port. 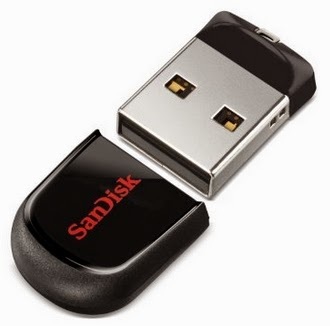 I tried using a normal 2-inch long flash drive, but it sticking out that far wasn't all that visually pleasing. The much better solution was a low-profile version, which is barely visible, protruding out only about 1/4-inch. My 16GB version, less than $10, holds about 150 hours of music, enough to handle a Forest-Gump-eon drive from Boston to Seattle, back to Boston and back to Seattle. One watch out is to check your stereo's USB support. Mine only supported USB 1.2/2.0 and a USB 3.0 drive didn't work. 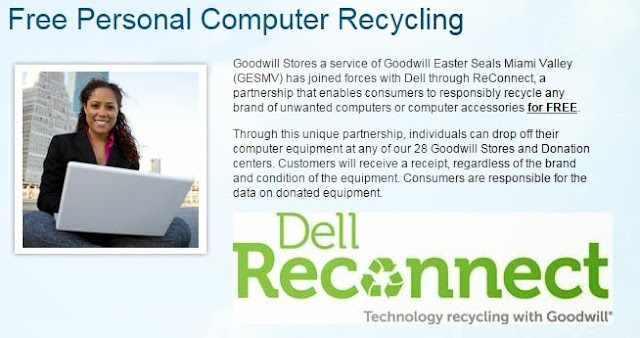 Goodwill Easter Seals Miami Valley will recycle your old computer for free. Just drop it off at one of their stores or donation centers. Before you do, you should wipe all your data off the hard drive using a tool such as KillDisk (http://www.killdisk.com/), which is free (I love free). I've used text messaging for years and always reach for my reading glasses, a small source of irritation, never once thinking that I could simply make the messages larger by increasing the font size. Until I saw large letters on someone else's phone. Dope! Homer Simpson moment. My Android phone allows me to change just the font size for the Messaging app, which is all I really want. iOS devices can also increase their font size, but it applies across email and some other apps, which I wouldn't care for. 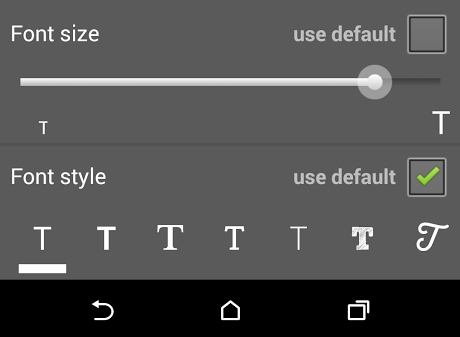 The procedure for changing font size varies by device, so best to Google it or just explore your phone to find it. 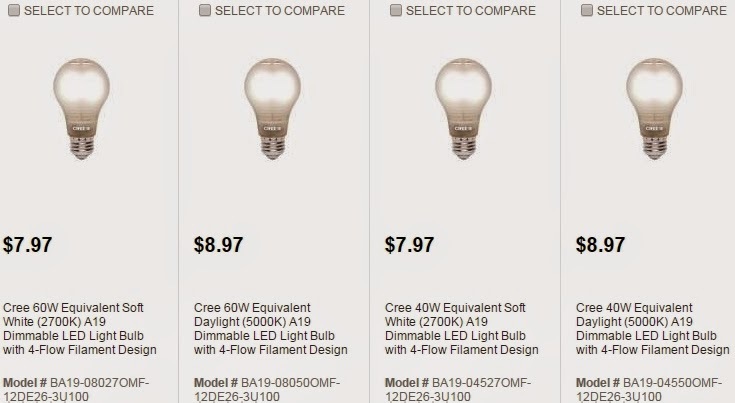 I've changed out almost all my older CFL light bulbs for Cree LED bulbs already and really like the whiter light they produce, that they're dimmable and that they'll probably outlast the remaining time I have on the top side of the planet. Now Cree has announced their next-gen version, the "4-Flow" at about 2/3rds the previous cost. Available at Home Depot online now and at stores this month. Over the weekend I needed to copy a couple files from my Macbook Air to my Mac Mini. Instead of the old flash drive shuffle, I used the new AirDrop support in OS X 10.10 (aka Yosemite) to transfer them over WiFi. 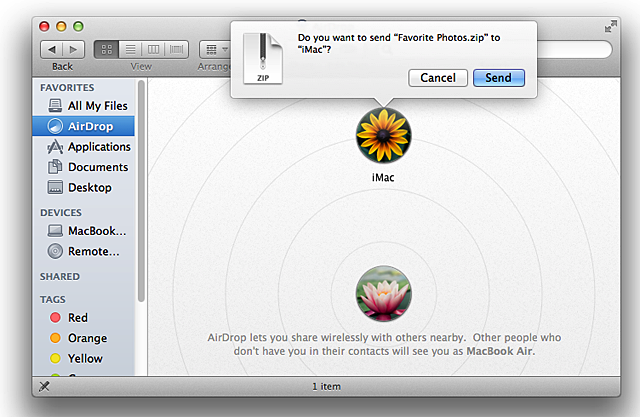 Next up is trying to move files to my iPads using AirDrop.